When it comes to franchising it is important to know your rights and obligations. Adrian Boothman reveals what you should know. The golden age of the franchisee truly is dead, and there are few industries where this will have as big of an impact as the hair and beauty industry. There has been much conversation lately in the media about the poor behaviour of franchisees, particularly when it comes to underpayment of staff or poor treatment of staff. But in instances like this, who is truly to blame – the franchisee who did the wrong, or the franchisor who didn’t properly manage the locations? Where does the buck stop on responsibility? Franchises have dominated the hair and beauty space for the past 30 years or more. 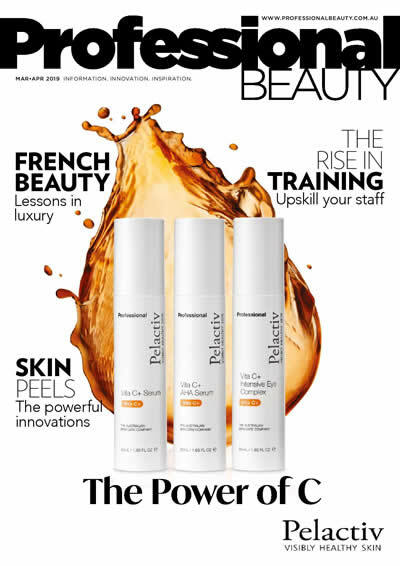 The rise of brands like Just Cuts in the 90’s, Ella Bache in the 2000’s and Skin Laser Clinics in the 2010’s shows that there is clearly demand for these services, and also in the franchise itself, with thousands of salon owners abandoning their own brands or their own locations for the promise of a secure business and less stress for salon owners. 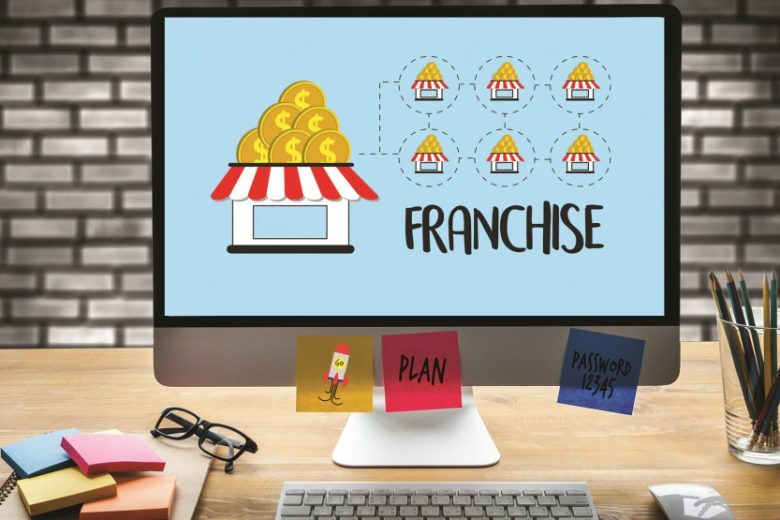 This was often the key selling point for a franchise – that the franchisor would maintain the nitty gritty of business operations, from marketing to compliance and payroll in some cases, for a nominal fee. 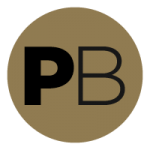 As a salon owner, you reaped the benefit of their hard work and brought a well-established brand to your local town, and were guaranteed to be printing money as soon as you got up and running (or paid for that extra marketing pack, or paid for that extra training for your staff). As laws have shifted and changed in the past 30 years, no longer does the above hold true. No longer can the franchisee simply trust in the franchisor to do the right thing by them and their staff, leaving the responsibility solely on the franchisor. Changes in the law mean that franchisee’s are now just as liable for legal action as the franchisor – which begs the question, what are you paying all those fee’s for, if you’re not getting the peace of mind? “Brands that have invested in compliance have found this to be a small price to pay in comparison with negative brand coverage, market cap deterioration and a whole host of legal and accounting problems with franchisees down the track,” said the Fair Work Ombudsman (FWO), Natalie James in a speech in mid-June 2018. As workers become more and more aware of their rights for payment, conditions and hours; and more and more willing and capable to fight back against businesses who do not provide this satisfactorily; the more we are seeing franchisees and franchisors taken to the FWO. This is their legal right, but often results in more complication and stress than a simple day in court, and particularly in the case of franchises, it can be difficult to determine with whom the responsibility lies and therefore who is relied upon to compensate. A detailed media release made available from the FWO stressed the need for all franchisors to demonstrate that they have taken “reasonable steps” to prevent underpayments and other contraventions of employment obligations if they are to avoid liability and brand damage. “The law states a franchise will not be liable for underpayments where it can show it has taken ‘reasonable steps’ to prevent this from occurring” said Natalie James to the Franchise Management Forum in June of 2018. In her speech, Natalie emphasised how several key franchise brands had learned “after things went wrong for them” that ensuring compliance in a network is an investment, not a cost. Through a series of inspections carried out over a number of years, the FWO observed that the behaviour of franchisees was heavily influenced by settings within their respective franchise network and by the dynamics in the part of the labour market in which it operated. Those franchisees with minimal business experience, an insufficient understanding of the law or a sense of indifference to the law (and in some cases, blatant fraudulent actions) were considered to be the way in which to succeed and make better profits within their franchise. Included in the media release from the FWO was the launch of the “Guide to promoting workplace compliance in your franchise network” – a 20 page document that provides specific detail concerning the actions that franchisors must take following the introduction of the Fair Work (Protecting Vulnerable Workers) Act 2017. This ensures that there are no grey areas within the franchise network and that franchisees are aware of the responsibilities they have to their employees. One fact is clearly evident – the game has well and truly changed for the franchise industry and businesses must ensure that they are aware of their obligations and responsibilities in the new regulatory environment if they wish to safeguard their future. Both franchisees and franchisors are expected to stay abreast of the law and comply with the law in all instances. Franchisees should not rely on the franchisor for compliance in any instance, as as the direct representative of the franchise they are considered to be liable in instances of unlawful behaviour. Franchisors must develop strong structures, policies and behaviours to provide a strong example for franchisees and set the standard across their business and monitor their franchisees to ensure that they are compliant. Compliance rests with everyone across the management levels of the franchise, and this must be carefully managed. Adrian Boothman, Senior Industrial Relations Adviser, is available to discuss compliance strategies and options available to franchises and can be reached at adrian@askhaba.com.au.